Conductor Manfred Honeck led the San Francisco Symphony in a brilliant performance of Tchaikowsky’s 5th Symphony and Shostakovich’s Suite on Verses of Michelangelo Buonarroti, May 26, 2017. Fate reappears to interrupt harshly the enchantment of the second movement. It wafts onto the dance floor to frighten the couples mesmerized by their waltz. In the end, after what may be violent struggles, Fate steps in and literally stops the music. Heart beats are suspended, breaths are held; the music begins again louder and faster, reaches its heroic climax, but is it a win by knock out for Fate? Or did the human step over the laws of gravity and predestination to become himself? I do not know. Troubled by that powerful yet ambiguous ending, late in the night I remembered Herman Hesse’s comment: “Your fate loves you.” Perhaps Tchaikowsky was wrestling with his angel. The SF Symphony audience rose to its feet, cheering each performer, the whole ensemble, and Maestro Honeck. 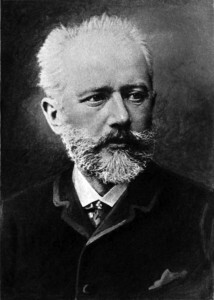 Tchaikowsky knows how to make an orchestra expand its sound, express its melody with delicacy and verve, and give his listeners music that will possess them. In the summer of 1974, Shostakovich received a book of poems written by Michelangelo. it was a gift from Shostakovich’s great friend, Leo Arnshtam. 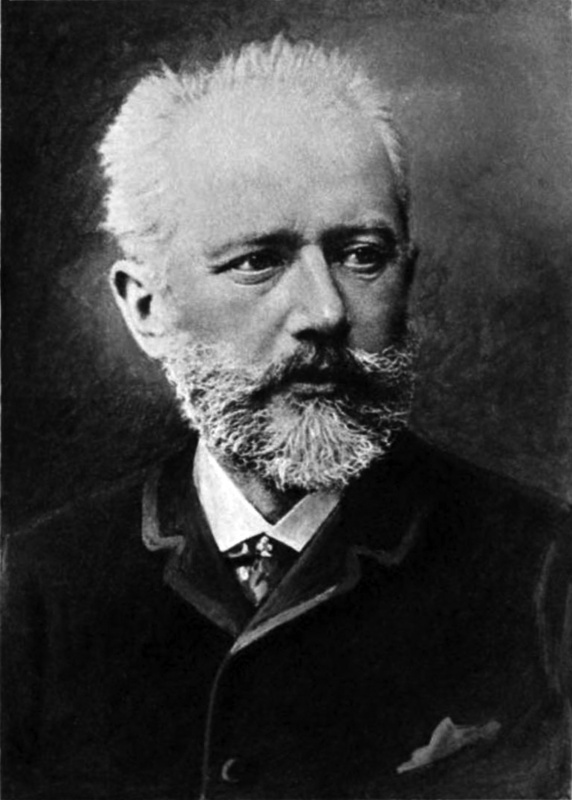 It was a year before the composer’s death. His health was ruined by cancer. He had had heart attacks eight years and three years earlier. He had had polio. He had been hounded through life by Stalin and his henchmen. At night, he would stand outside smoking so that when They came to take him away, They would not awaken his family. He kept composing, although he kept hidden some work which he knew would be controversial. 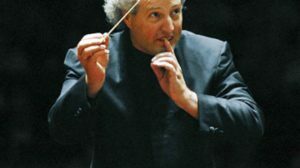 Fortunately, the Soviet climate for culture was improving; unfortunately, it was happening late in the life of Dmitri Dmitrievcich, surely one of Russia’s most gifted composers and faithful sons. Shostakovich composed Suite on Verses of Michelangelo Buonarroti that summer. First, it was written for bass voice and piano. Then, he orchestrated it. The result opens the heart and mind of the listener. This was the SF Symphony’s first performance of the work. Baritone Matthias Goerne performed with them. He sang with sensitivity and understanding of the text and the music. His voice can be raspy or gentle; able to embrace the music when it is subtle or soaring. It was a performance which this listener will long remember. Maestro Honeck conducted with attention to each section of the songs and music. He is an active participant in the Symphony’s excellent music making. Shostakovich selected eleven poems by Michelangelo. They express a variety of subjects which are part of Shostakovich’s life story as well as many life stories, especially of artists. They are: Truth, Morning, Love, Separation, Anger, Dante, To the Exile, Creativity, Night, Death, Immortality. The music also follows the arc of a life, beginning with an Adagio for Truth, then two Allegrettos for Morning and Love. Michelangelo was a Florentine. The great Florentine poet Dante had been exiled from the city two hundred years before Michelangelo remembered him in verse. Shostakovich knew what happens when the powerful confront an artist. There is economy in the music. Neither agony nor joy is overstated. Music does not muffle the voice or shunt it aside. The final verses lead to a surprise. Night, an Andante, and Death, an Adagio, take over Creativity‘s flowering energy. Immortality, the final verse, is rendered by Shostakovich as an Allegretto, a spritely vision dancing on a hilltop. Its simplicity and bright purity change everything. 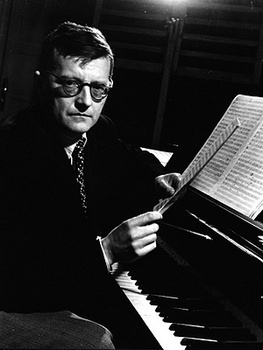 Curiously, Shostakovich drew the melody of Immortality from something he had written when nine years old. Nothing was lost. This entry was posted in Hedgehog Highlights and tagged Manfred Honeck, Matthias Goerne, San Francisco Symphony, Shostakovich Suite on Verses of Michelangelo Buonarroti, Tchaikowski 5th Symphony on May 28, 2017 by Leslie. 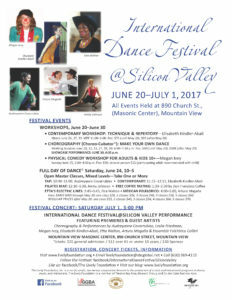 The International Dance Festival@Silicon Valley announces a new deadline to receive submissions. Send your dvd or youtube so that it is received in Mountain View no later than May 27 (changed from May 20 due to change in travel plans of 2 judges). Send your dvd to The Lively Foundation, Attn. Leslie Friedman, 550 Mountain View Ave/Mountain View, CA 94041. If you send your work by youtube, please remember to send us an additional email to let us know you are sending something. Otherwise, we might think it is spam. Email address: livelyfoundation@sbcglobal.net Mail your $25 entry fee to the Mountain View address above. 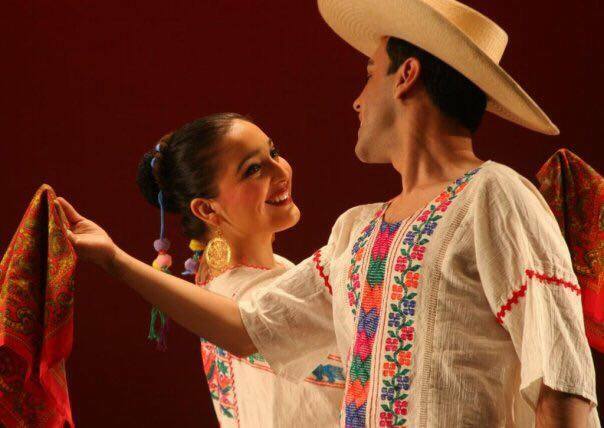 ALL kinds of dance, traditional and contemporary, are welcome. 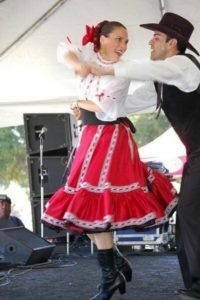 Include your name, street address, email address, name of dance, names & number of dancers, length of dance, name of music or other sound accompaniment. Let us know if the work has been performed before, where, and when. Let us know if you plan to perform it again in Summer, 2017, in the Bay Area. Choreographers (actors, jugglers, mimes, writers–any artist for whom movement is a central element in the work) must be adults (over 18). For more questions, please contact The Lively Foundation at livelyfoundation@sbcglobal.net AWARDS: 1st place winner performs on the Festival Concert, July 1, 3 p.m. with the acclaimed artists of the Festival. 2nd & 3rd place winners perform on the Showcase Performance which features new work created in IDF@SV’s Choreo-cubator©. Both performances are ticketed and open to the public. Honoraria for winners. 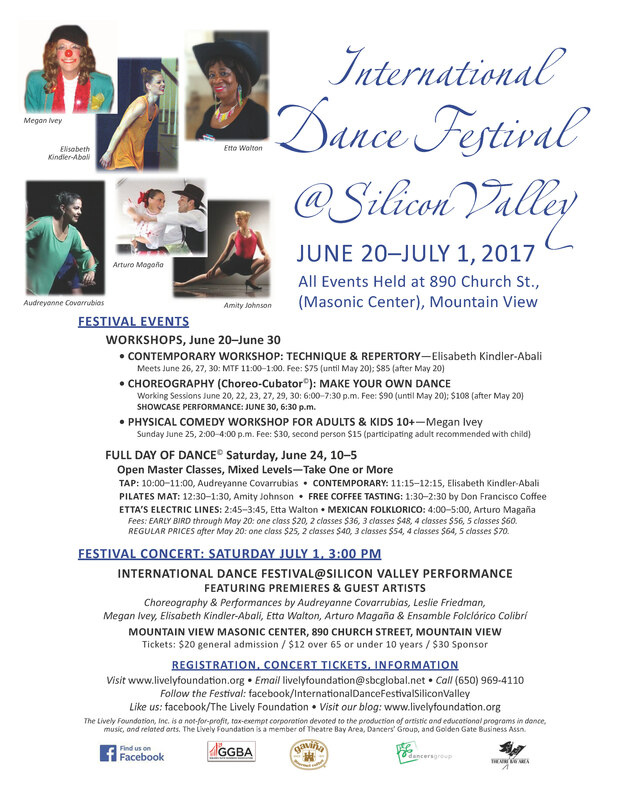 This entry was posted in INTERNATIONAL DANCE FESTIVAL-SILICON VALLEY and tagged Choreo-cubator©, Choreography Competition, International Dance Festivial@Silicon Valley, The Lively Foundation on May 13, 2017 by Leslie. Enclose a note listing the classes/workshops/performances for which you are paying. Include your name, street address, email address, best phone number. If you have questions for which you have not found answers in the posts on this blog, contact Lively at livelyfoundation@sbcglobal.net All events take place at the Mountain View Masonic Center, 890 Church Street, Mountain View, CA 94041. Concert tickets and entrance to workshops/classes will be available at the door as available. FULL DAY OF DANCE© June 24. Classes run from 10 a.m. to 5 p.m. Doors open at 9:30. Class schedule: 10 a.m. Tap (Audreyanne Delgado-Covarrubias), 11:15 a.m. Contemporary (Elisabeth Kindler-Abali); 12:30 p.m. Pilates mat (Amity Johnson); 2:45-3:45 Electric Line Dances (Etta Walton); 4:00-5:00 p.m. Mexican Folklorico (Arturo Magaña) Price per class reduces with each added class. EARLY BIRD: Single class$20, 2 classes $36, 3 classes $48, 4 classes $56, 5 classes $60. REGULAR PRICE: Single $25, 2 classes $40, 3 classes $54, 4 classes $64, 5 classes $70. FREE COFFEE TASTING EVENT June 24, 1:30-2:30 p.m. Thanks to Don Francisco’s Coffee which is providing its fine coffee for this special event. Great time to meet other dancers, relax, and enjoy great coffee. PHYSICAL COMEDY WORKSHOP meets 2:00-4:00 p.m. June 25. 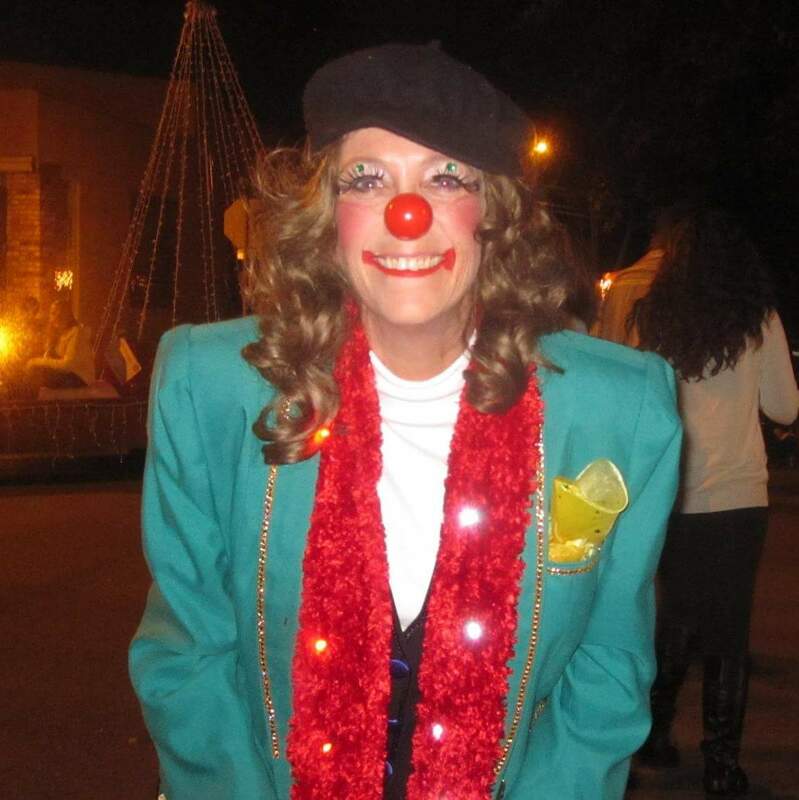 Workshop is led by Ringling Bros. trained professional clown, Megan Ivey. Fall down! Walk into walls! Have a great time. Fee: $30, bring a pal, Boy Scout, complete stranger and the second person pays $15. Great discount for you both. CONTEMPORARY DANCE, Technique & Repertory taught by Elisabeth Kindler-Abali, visiting artist from Berlin, Germany, will teach her dynamic technique and excerpts from her choreography. Classes meet 11 a.m. – 1 p.m. June 26, 27, & 30. Don’t miss the opportunity to work with this international artist. She returns to Berlin soon after the Festival Concert. Fees: $75 Early Bird/$85 after May 20. PERFORMANCES: Showcase Performance, 6:30 p.m., June 30, tix: $10 This performance features ALL new work, improvisations, experiments. Includes select performances from winners of the Choreography Competition. FESTIVAL CONCERT, 3 p.m. July 1, tix general admission $20; srs. 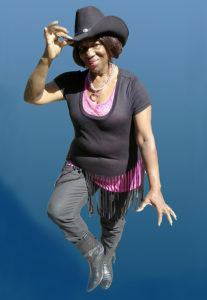 over 65 and children 10 and younger $12. Sponsor tickets $30 gives you reserved best seats and tax deductible donation. 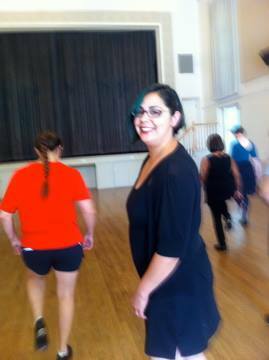 Program will include PREMIERE performances by Audreyanne Covarrubias, Elisabeth Kindler-Abali, Megan Ivey, Arturo Magaña & Ensamble Folclorico Colibri, Etta Walton leading her amazing Line Dances, plus a performance of the winner of the Choreography Competition. 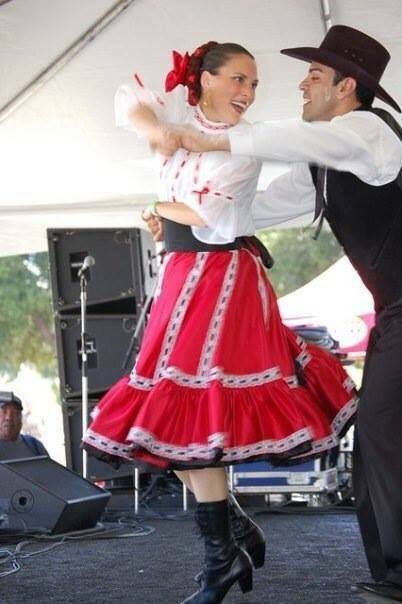 This entry was posted in INTERNATIONAL DANCE FESTIVAL-SILICON VALLEY and tagged Amity Johnson, Arturo Magana, Audreyanne Delgado-Covarrubias, Choreo-cubator©, contemporary dance class, Don Francisco Coffee, Etta Walton, Festival Concert IDF@SV 2017, Free Coffee Tasting, Full Day of Dance, Grupo Folklorico Colibri, IDF@SV, international dance festival@silicon valley, Megan Ivey, Mexican Folklorico dance, Mountain View CA, Mountain View Masonic Center, Physical Comedy workshop, Pilates mat class, Showcase Performance, Tap Dance class, The Lively Foundation on May 6, 2017 by Leslie.